Sectional doors are similar to roller doors in the the vertical operation, and similar to retracting doors in the wide range of designs available. 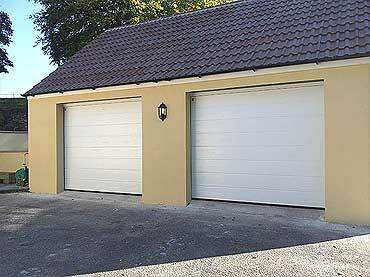 Sectional doors run on tracks into the garage. Electric operation is then acheived in the same way as with a retracting door.